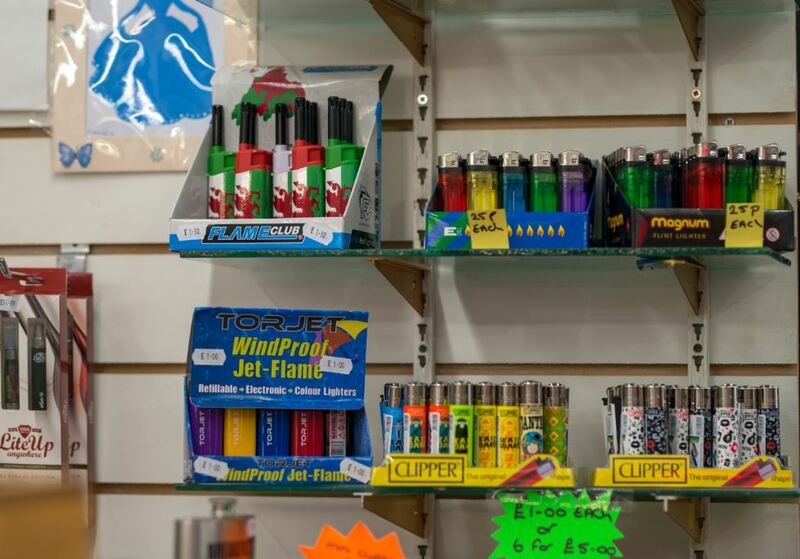 Looking for a new lighter or a special tin to store your tobacco? Want some rolling papers with a difference? Maybe you’re running out of filter tips? Visit Puff ‘n’ Stuff for all your smoking-related needs and personally picked smoking gifts for friends, including ashtrays and e-cigarettes.